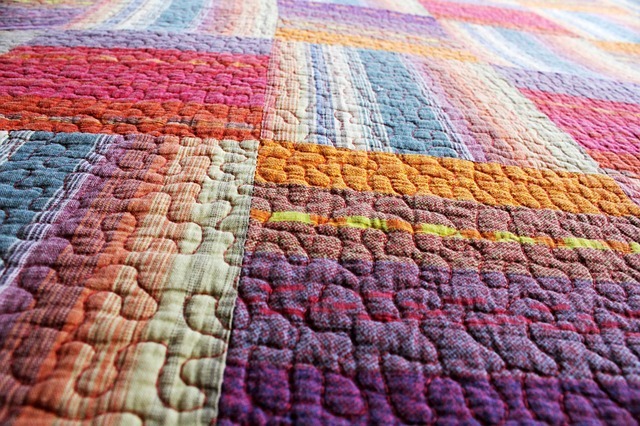 Learn how to make your own quilt. Sewing machines will be provided, but other supplies will need to be brought in by the students. A supply list will be provided by the teacher at the first class. Students will learn fabric selection, rotary cutting, machine piecing, quilt top assembly, basting and binding.